Teachers work hard. And most often they do it on little sleep and a lot of caffeine. Here is a fun teacher t-shirt for the caffeinated teacher who enjoys poking a little fun at the routine of it all. 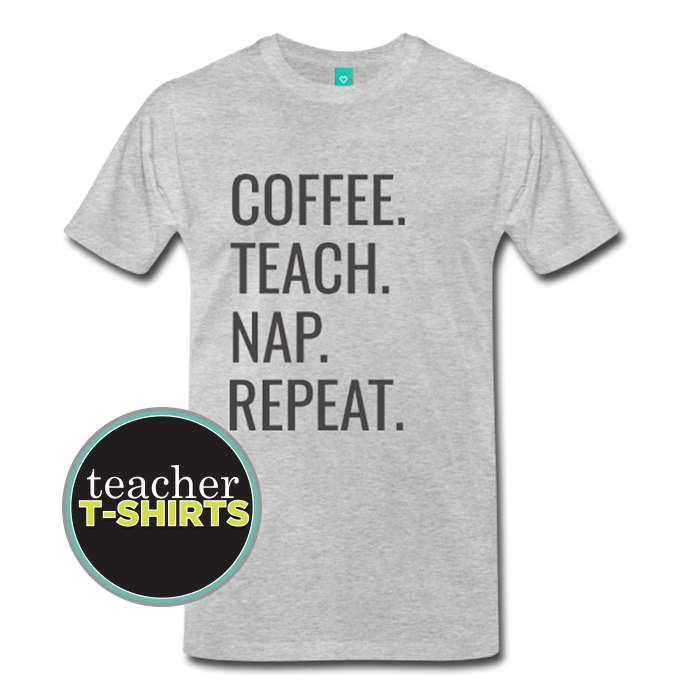 This coffee drinker shirt for teachers is already a big hit with our shoppers. This comfortable flex print design says, “Coffee. Teach. Nap. 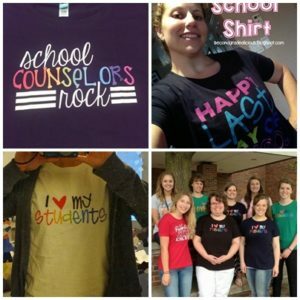 Repeat.” It’s a straightforward and fun teacher shirt with lots of fabric color options!